Please enter the email address you registered with. You will receive a link to create a new password via email.  The Ripple Effect has been developed by the National Centre for Farmer Health, Deakin University, the Victorian Farmers Federation, AgChatOZ, the Mental Illness Fellowship North Queensland, Sandpit and Western District Health Service as part of beyondblue's STRIDE Project with donations from the Movember Foundation. Are you (or someone you know) in need of crisis support? Copyright © 2019 The Ripple Effect.